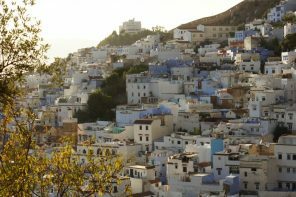 Through French and British literature, the Middle-East has always been that mysterious, exotic, alter around which writers’ imagination was unleashed. From The Travels of Marco Polo (13th century) to Tolstoy’s Hadji Murat through Victor Hugo’s Les Orientales, the orientalist usually describes the scenes, the landscapes and the culture as he perceives them throughout his journey in a foreign, often dangerous land. Thus, this Orient is imagined, and painted as a fantasy, a dream or a danger. It is often as Edward Said puts it “an imaginary construction” that does not embrace this other culture as equal but consistently as inherently different in a way for the west to define itself when its colonial empires were expanding. Yet, who thought that a Physics graduate from Oklahoma would try to defeat this approach and embrace the different middle-eastern countries she visited as they were offered to her? 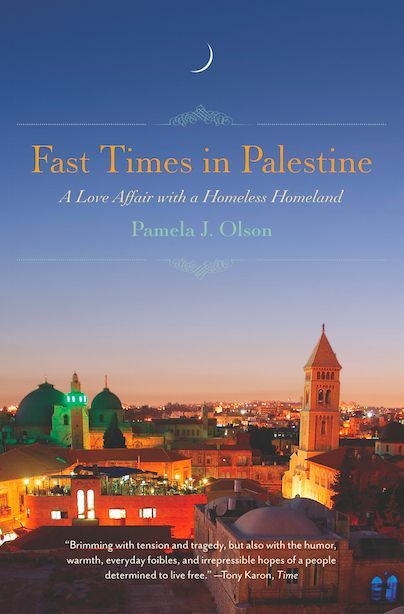 Pamela Olson elegantly brushes in her book Fast times in Palestine a rare perception of Egypt, Israel, and Palestine. From the beginning, Pamela or “Bamela”, the name that she took throughout her journey, decides to visit that Middle East that she always sees in the news on the verge of explosion, unsafe and cruelly undeveloped, and check on her own how close all that is from the truth. This goal is then different from a typical orientalist perspective that would be in constant interpretation rather than questioning and knowledge seeking. As you may imagine, 9/11 didn’t really help the Arab cause in America and whenever the man in the street thinks about this region, images of beards, submissive women, stifled society and Arab fanatics unsurprisingly crop up. Guided by the eagerness to quench a thirst of knowledge whose ardor was fueled by a series of encounters and coincidences, Pamela Olson took the plunge and decided to explore this world she didn’t know much about. She was unexpectedly delighted when she discovered a brand new reality as she went wandering around several Middle Eastern cities and got to know people from all walks of life. 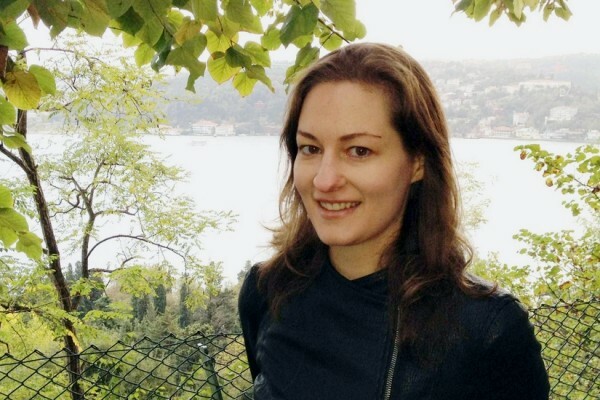 The discrepancy between what she expected and what she saw is what pushed her to write about her one of a kind experience in her book Fast times in Palestine. This country seems to have stroke her attention the most due to the combination of the very biased idea she had, as an American citizen, about the conflict and the fact that she settled down in Ramallah and lived there for 2 years. The result is a very vivid combination of memoir and travel literature that tells Pamela’s story from being a bartender to becoming a journalist based in Ramallah and a foreign press coordinator for a Palestinian presidential candidate, Mohamed Al Barghouthi. Yet, the originality of the novel lies in the subject and themes that are dealt with. Not only does she share her fears and denounce violence and unfairness, she also pays tribute to the culture she had been immersed into as she tells about house parties, weddings and harvests. Although plagued war and confronted with problems, Palestine isn’t deprived of celebration moments and life is all the more feasted since people are always reminded how precious it is. The celebration of life in Palestine is constant throughout the book from Jayyous’ Eid celebrations to Ramallah’s beer and music fests. 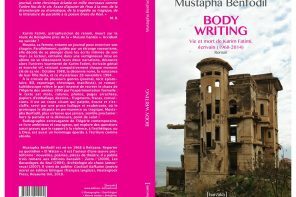 Consequently, this book challenges the ideas one may have about the Arab world but in a very original and subtle way. Pamela does not claim to undertake the defense of this misunderstood and stereotyped Arab world in her book; she rather gently soaks the reader into Palestine and its culture instead of tackling the classic political issues generally associated with this part of the world. Indeed, the book relates a human experience through an inspiring imagery that the reader delightfully discovers in the description of the olive harvest scenes in Jayyous and the frequent Palestinian families’ gatherings. Such burning issues as the Israeli-Palestinian situation are so much debated and people often have unshakable views about them. Bringing them to the table makes people feel immediately that their mindsets are threatened and inevitably bring any potential discovery to an end. Getting rid of stereotypes would definitely be the first purpose of the book whether the reader belongs to this part of the world or doesn’t know anything about it. Indeed, we can argue that it helps fight stereotypes on both sides since Arab people would be as surprised to read such a rare perspective written by an American woman as the Americans who knew little more about the Arab world than what Fox News provides them with. 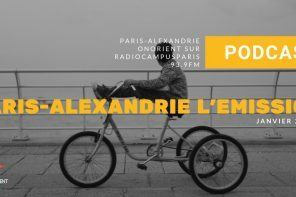 Etudiante en dernière année à ESCP Europe et titulaire en parallèle d'une licence de mathématiques de Paris I, Mariem est passionnée en particulier par la littérature arabe de Jobran à Najib Mahfouz en passant par Taha Hussein. Article précédentC’est eux les chiens. C’est nous les déçus ! Concentrée, éclectique et touche-à-tout, la Revue du web de ONORIENT fait le tour de la toile pour sélectionner le meilleur des articles parus. Entre culture, politique et médias, découvrez l’essentiel de la presse axée sur le monde arabe.